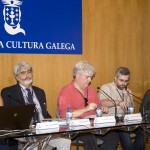 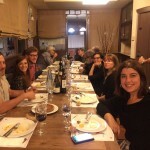 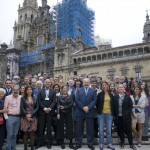 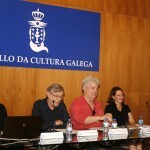 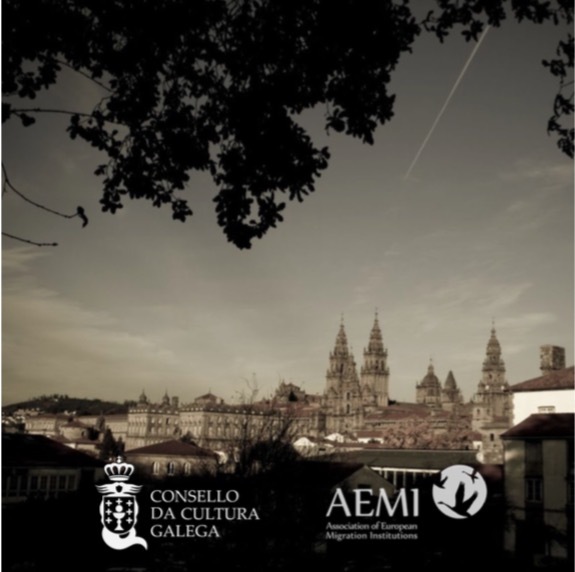 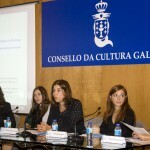 This year the annual AEMI conference was held in Santiago de Compostela, with its local partner organization Galician Migration Archive-Council of Galician Culture, AEMI’s member since 2009. 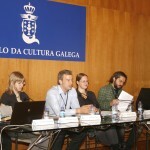 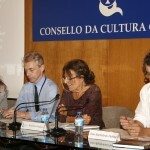 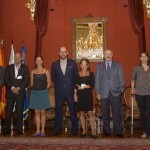 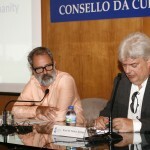 The conference was about European migrant diasporas and cultural identities. 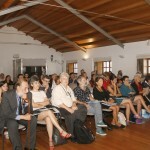 It was developed in six sessions, on the following subjects: diasporas and cultural identities in migration processes; migrant networks, associations and the reproduction of cultural identities; dilemmas of assimilation and acculturation in migration processes; mobilization of migrant communities; migration studies and identity issues; migration center and their contribution to multiculturalism; how AEMI institutions respond to migrations crisis in Europe; connecting migrations and languages; refugee crisis. 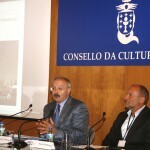 Jean-Barthelemi Debost, Musée national de l’histoire de l’immigration, Paris, FR: How the Musée national de l’histoire de l’imigration respond to migration crisis in Europe?